Available for jazz/pop pianists wishing to develop their playing and improvisational skills. 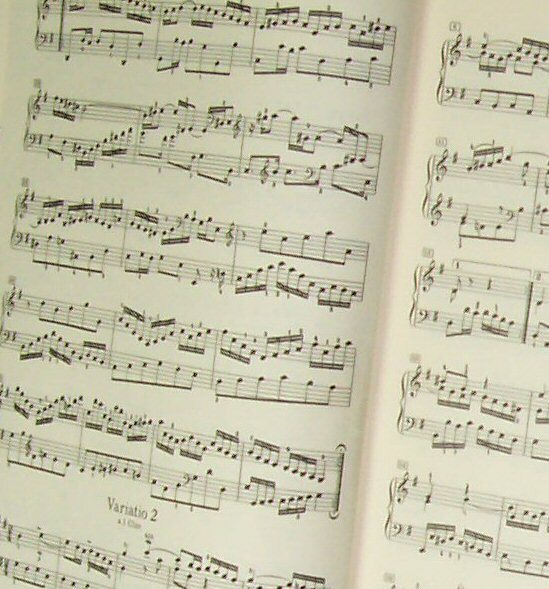 These lessons are for musicians who can read music and have started to explore improvisation. Lessons are structured to your own needs and aspirations. For more details please email me. Internet lessons are also available to composition students. I can advise, critique and help you to develop your compositions. Please e-mail for more details on this service. All internet-based tuition will be scheduled around your prior commitments, into a workable timetable that suits both tutor and student.